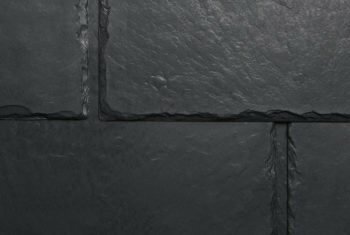 Zach Elementary School in Ft. Collins, CO selected EcoStar’s Majestic Slate tiles to meet the sustainability guidelines that were established by Pouder School District. 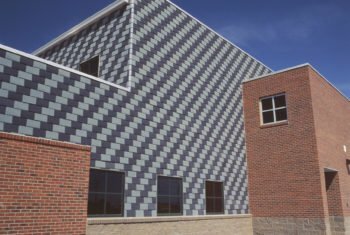 As a tribute to the school’s environmental responsibility, Zach Elementary School has achieved six awards for using sustainable building materials such as EcoStar’s Majestic Slate tile. 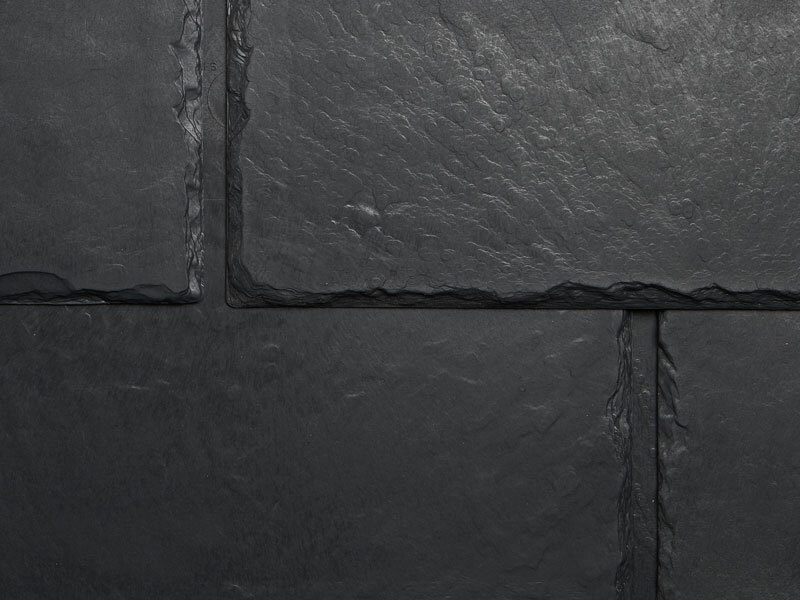 Proving to be a versatile product, the emulated slate tiles were installed on the exterior walls of the school rather than the roof, creating a unique architectural finish. 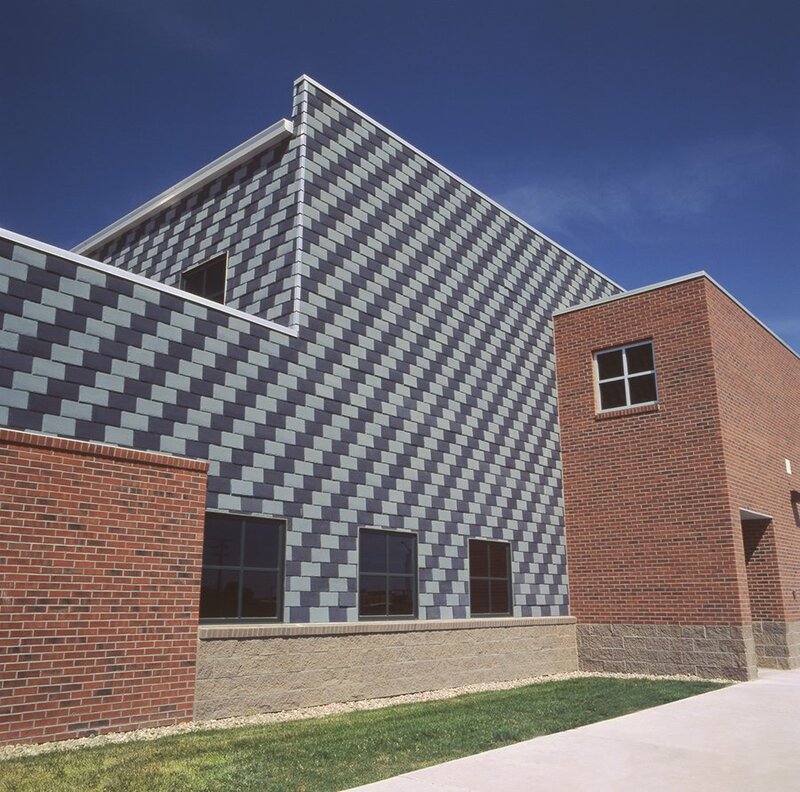 The tiles were applied to more than 50 percent of the school’s 63,000 sq. ft. exterior wall structure. 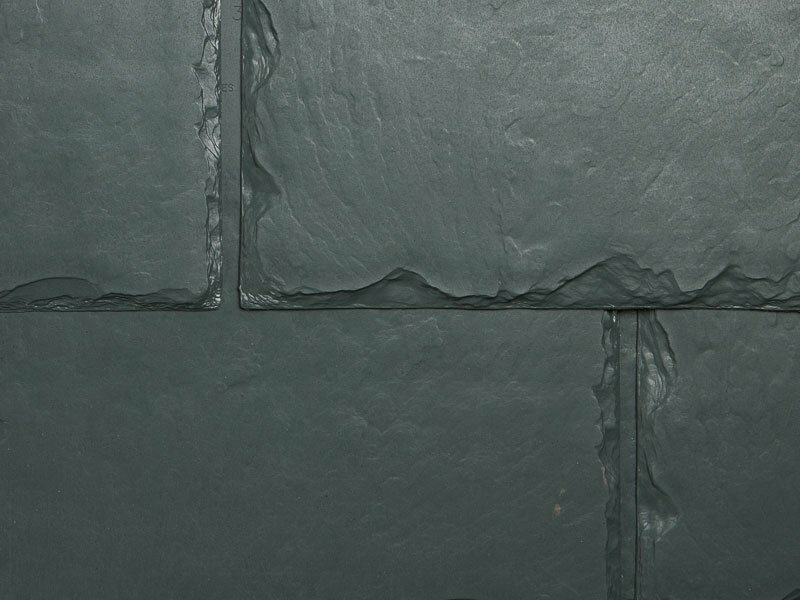 Not only do the Majestic Slate tiles withstand extensive abuse from the weather, they don’t sacrifice the building’s appearance. 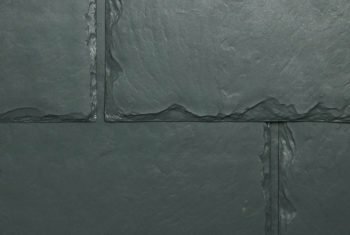 The Earth Green and Federal Gray tiles create a distinctive style for a simplistic building design.